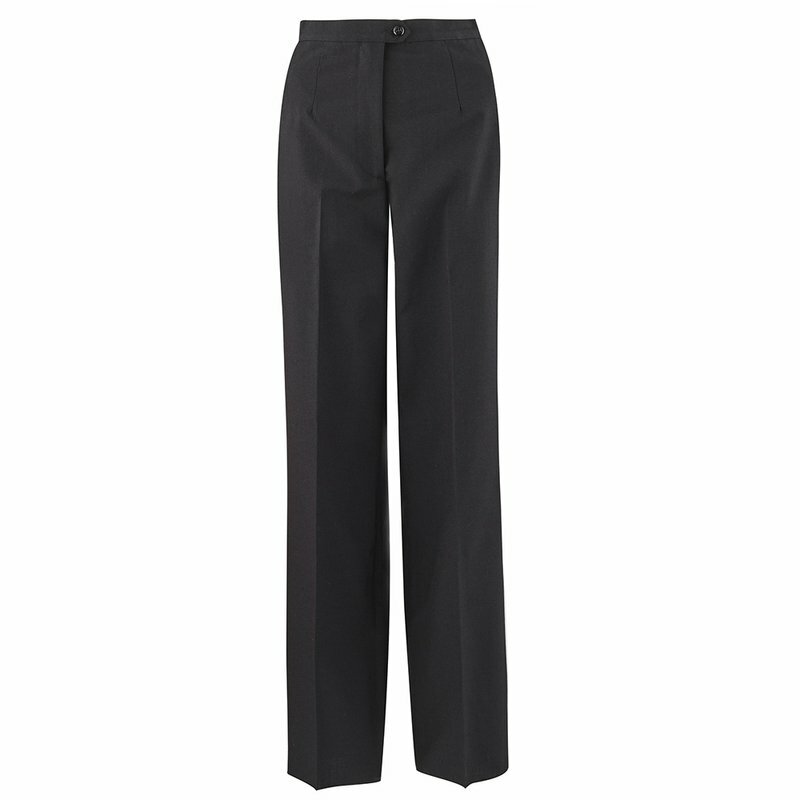 The service uniform slacks are black in color with fore and aft creases, zippered front closure and two side pockets. 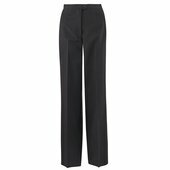 The slacks should fit comfortably with side pockets and center front closures lying flat. 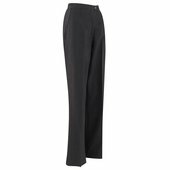 Slacks should hang approximately 1 to 2 inches above the floor at the back of the shoe. Machine washable with mild detergent and warm water. Tumble dry on medium heat. Remove promptly and hang for best results. 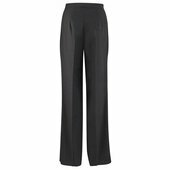 The Black "unbelted" Service Uniform Skirt is authorized for optional wear in place of the Service Uniform Slack.